Building on the impact of the People’s Climate March last September, on March 7th 2015, the National Climate March will bring people together again to demand real change – enough to avoid climate chaos. The march will start at Lincoln’s Inn Fields, with protesters gathering at 12:30pm. 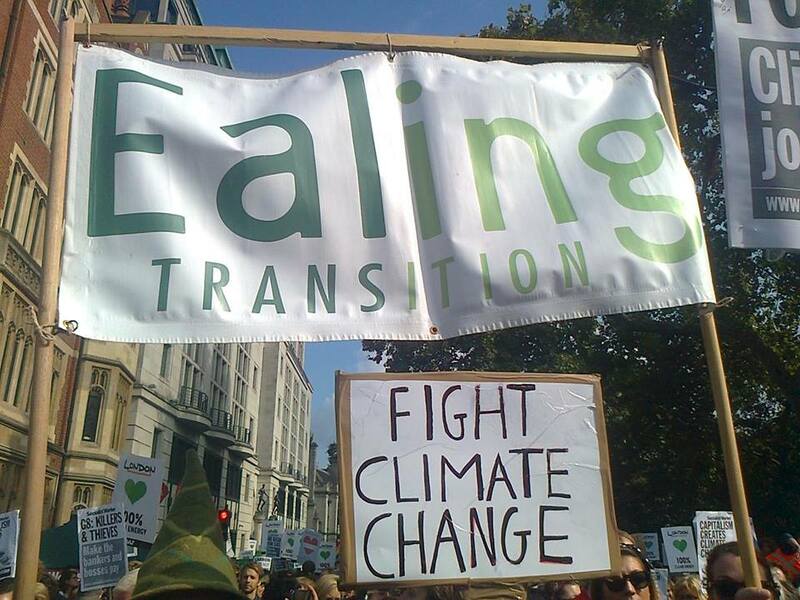 If you would like to join an Ealing Transition group, please come along to Ealing Broadway station for 11:30am. All welcome!